My What Is A Genealogy DNA Test? article explored what DNA testing is all about and what the various different kinds there. It also briefly mentioned which companies offer this kind of testing to help further your family history research. But to better understand this field and get the most from it you should consider buying a DNA genealogy book! Here, I will give an overview of three of the best DNA genealogy books. 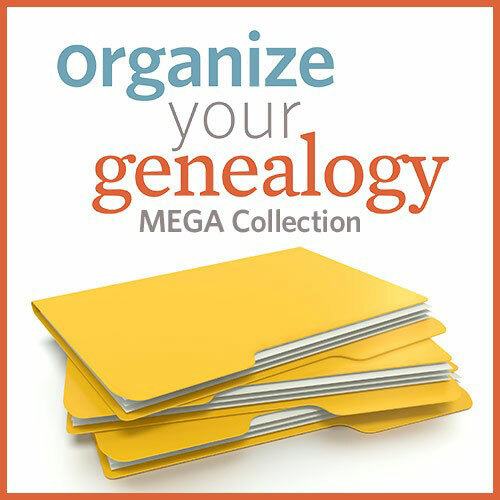 They are all recent books that can help you discover your ancestors and help you get the most out of this fascinating hobby. 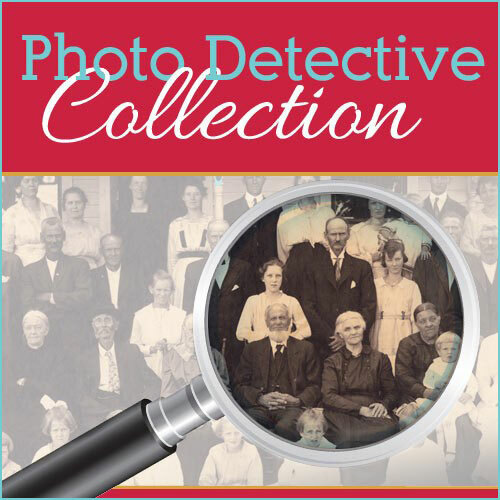 As this area of family history is improving all the time it is best to get the latest book that covers recent advances. DNA testing can help you! Genealogy DNA testing has become the latest tool in the family historian arsenal. It can not only break down brick walls that you may have stumbled upon but you may also help you to connect with distant cousins. As genealogists we are always looking at ways to find out as much as we can about our family history. So, why not try out DNA testing and see what you can find out? 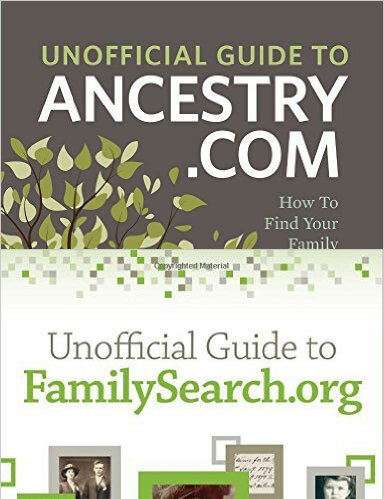 3 DNA Genealogy Books You Should Buy! All of these DNA genealogy books are available to buy in the U.S. and the U.K. Links are provided for you to purchase these books from Amazon. This guide will cover what DNA tests are available for you to take to further your genealogy research. The three major testing companies are discussed, as well as their benefits and downfalls. If you want to know which company and test to go for then this book is for you. The results you get from these companies can be quite overwhelming, as you may not know how to digest the information that you get back. This book will help you make sense of it all. The future of this type of research is also explored, as well as helping adoptees find the answers that their looking for. BUY HERE ==> Amazon US – Amazon UK – Also available for Amazon Prime customers! Has already got DNA tests and wants to make sense of it. So, what exactly is in this book? Explains all the genetic jargon that is attached with this type of research, with accompanying charts. Discusses the main genetic testing companies and which test you should take to solve your genealogy problems. Tells you which third-party company you should use to analyze your results. Helps you to organize your results. The following ten minute video is definitely worth watching. Here you get to see Blaine talk to fellow genealogist Amy Johnson Crow. He shares with her some valuable tips that anyone can use when interpreting their DNA results. 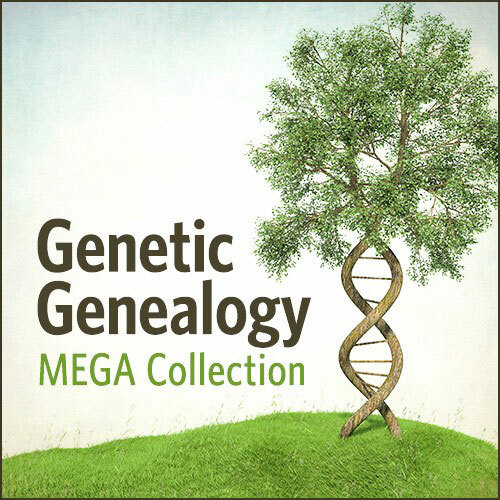 If you are new to the world of genetic genealogy then this book is for you. So, if you have little or no knowledge about this type of research then this is a must have book. It has been written for the everyday person, although you must know some concepts of genealogy. The DNA Connection will explain how men and women’s DNA differ. Also, how is this information passed onto the child. This last point is important as it will help you decide which test is best for you. Understanding the results and making connections with connections will also be discussed. Genealogy research is more than collecting paper and digital records. You can explore your family tree more by adding the results from DNA testing to your genealogy research. Works with you by filling in your family tree with your DNA matches. It must be noted though that it may not be possible to fill in all the gaps in your tree. This book doesn’t claim to have all the answer but does put you in the right direction. The initial chapter will define genetic terms that you will need to understand before moving on. The next four chapters will then cover the four types of DNA testing: yDNA, mtDNA, atDNA and xDNA. The book will then help you with DNA testing and understanding the results. The remaining section of the book will tell you explore new branches and connections of your family tree. 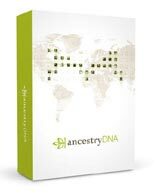 This guide book will give you the knowledge and guidance to use DNA testing to help you further your family history research. It will discuss what DNA tests are available and helps you determine what DNA segments came from which branch of your family. The Basics and Beyond book will help you in a number of ways. If you have ever hit a brick wall in your research then help is at hand! It will guide you in ways to break down those walls, as well as challenging the tales and stories that have been passed down through the generations. Helps adoptee select the right DNA test for them. Explains to you why you resemble your relatives. Shows you how by conducting DNA testing you can contact with cousins you didn’t even know about before. Guidance to how to ask relatives take the test. As I mentioned at the beginning of this review I stated that genealogy DNA testing can help you to break down brick walls. There is nothing worse that spending hours and hours working on a branch of yr family tree only to be stopped by a brick wall. How are you supposed to go on? Well, genealogy DNA testing is one way of unlocking the past. It can show you where to take the next step. By knowing which way to look next you will be able to fill in the gaps that you are missing. However, even when you get the results from this type of testing you may not exactly know what to make of them. Your DNA results can often be confusing and as a result may not tell you much. And that is where a guidebook comes into its own. Not only will these books explain all there is about DNA testing, but also how to interpret your results that you get back. 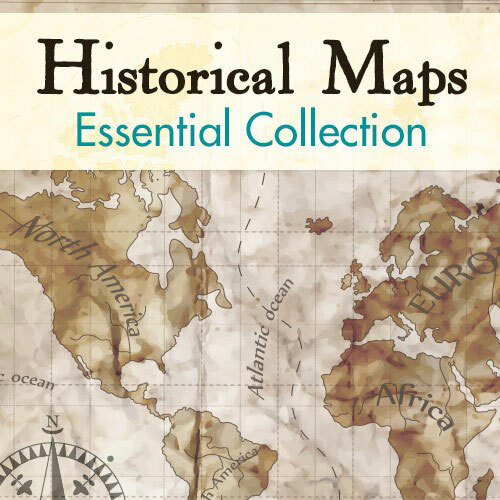 So, do yourself a favor, and your family tree, and purchase one, (or maybe more than one), of these guidebooks. Your tree will grow because of it! I hope you enjoyed this review about what genealogy DNA book shall I buy. If you have any questions or comments then please leave a comment below. Thanks for your reviews of these genealogy books, this is a topic that has always been of interest to me but something i have never persued. I have always been interested in genealogy and finding out my ancestry. I have several friends who have used ancestry dot com but they did not have much luck. I am going to check out your book recommendations and get started on finding out my past and where I came from. Thanks again for the post. You’re quite welcome. These books will help you make sense of the results that you will get back from your DNA results. They can be quite complicated so it is a good idea to have a guide that will explain these results. I looked at the page and all I can say is excellent work! This is a topic I want to research myself so I will be back to look at your site in depth and to order a book! I truly appreciate the efforts put forth in your reviews and in showing where the books can be ordered…Very well done! You are quite welcome. These books are the best and the most up to date on the market today. O my Lord, what an informative website. I was wanting to educate myself about genelology in the pursuit of finding out who my real uncle was. I always knew something was fishy every thanksgiving, but thats another story. I will come back to this site often, and make sure i can look up the information i need. Thank you for a really good review of these books. They all have their own strong points. DNA testing was relatively unknown a few years ago in this area, and it has opened up lots more possibilities on people’s research. From your reviews I am thinking that the NexGen Genealogy: the DNA Connectiion, is a great starting point for the beginner, but since I have already done some research on our family tree, and gone back a fair way with one side of the family, then I will be opting for The Family Tree Guide to DNA Testing and Genetic Genealogy, on the basis that it looks more comprehensive, and because it is published in 2016, should be more up to date. Going with the most recent book is certainly a wise choice. Even though it is not yet released, (it will be in two weeks), it has already got some good Amazon reviews. Obviously these people know what to expect. I wish you all the best with your DNA research and I hope it opens up even more of your family history. 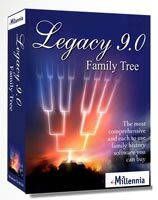 For people like me, who are clueless about genealogy until I came across your site, this review will surely be beneficial. Nothing better to start learning with, than to read books. Based on what you have recommended, I think I’ll go for the “nextGen genealogy: the DNA connection”. I am totally clueless when it comes to genetic genealogy. Hence, this should serve as a great starting point. That is a great choice, in fact they are all good books really. This book will go more in depth and help you understand the results that you get back. The results can be quite perplexing so it’s good to have a guide like this so you can understand them and get the most from them. This was a really informative post. I am interested in genealogy but I didn’t know where to start. I think I will get the nextgen genealogy book because I do not have any experience in this field. What do you think about ancestry.com and is this something that you have looked into before? Ancestry.com has a lot of records in its database. It also offers DNA testing. You may also like to check out my What Is A Genealogy DNA Test? article for more information on this type of research. So Ancestry.com is definitely a resource that needs to be looked at.